This guest blog was written by Warners’ Stellian. Warners’ Stellian is Minnesota’s retail appliance specialist. Family owned and operated for more than 60 years, they provide an unmatched shopping experience with exceptional service at ten great store locations. In what we’re calling the Year of Kondo, the well-intentioned trends of downsizing and intentional living continue to grow. And you don’t have to sacrifice style or function to live with less. 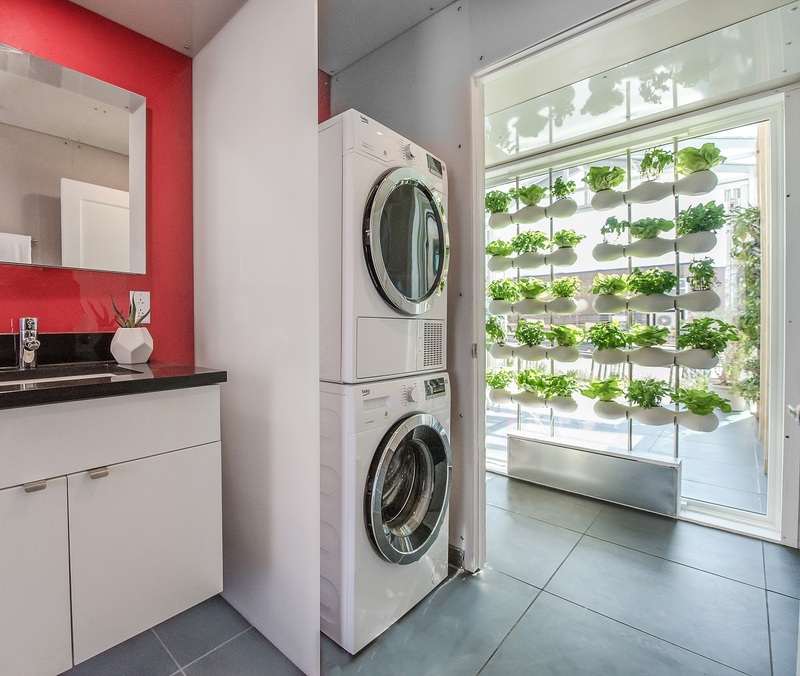 Check out the following appliances that make a big impact in small spaces. Despite its compact, Scandinavian design, the ASKO Logic Washer can wash a 24-pound load of laundry. The matching dryer uses a Butterfly™ drying system, which helps prevent bundling and creasing by gently tumbling the garments in a figure-eight motion, allowing air to circulate through them more evenly. ASKO’s energy efficient appliances are loaded with smart features and easy on the environment. For another compact laundry option, look no further than Europe’s No. 1 appliance brand, Beko. Not only do they manufacture high-performing compact options, but their universal stacking kit allows you to reduce your laundry machine footprint to a 2-by-2 square foot area. The European lifestyle, in which consumers purchase fresher food in smaller quantities more often, lends itself to smaller refrigerators. This brings us back to Beko, which produces a 24-inch, 27-inch and 30-inch counter-depth bottom-freezer refrigerator. Sub-Zero, the big dog in refrigeration, offers numerous options for small spaces. 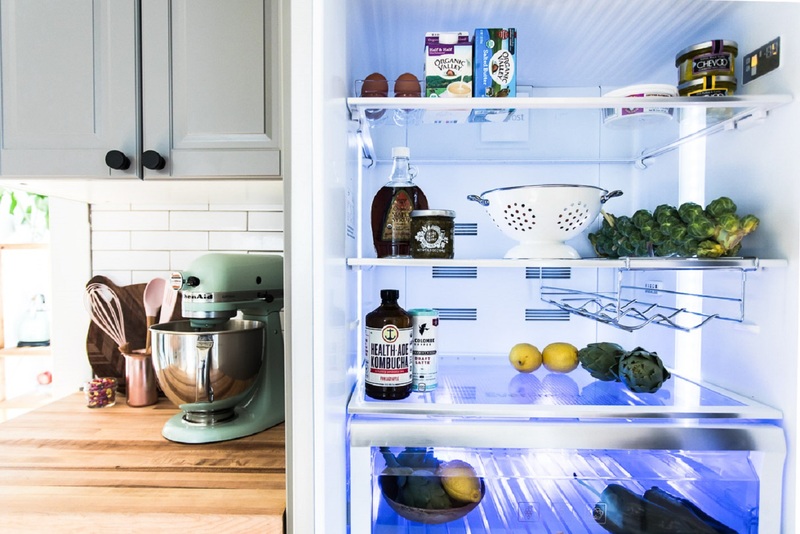 From slim columns to under-counter refrigerator and freezer drawers, Sub-Zero refrigeration brings precise temperature control, optimal humidity and NASA-inspired air purification. Purchase compact gas or electric ranges from Avanti, Amana, Hotpoint or Beko. 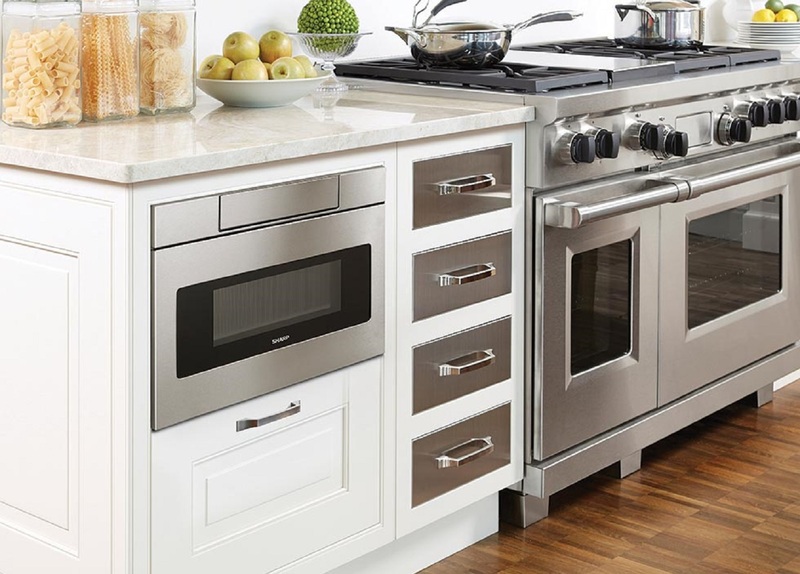 The great thing about cooktops and wall ovens is that they come with endless small-space design possibilities. For a small electric cooktop, we like the 12-inch Combiset from Miele. And don’t worry, there’s a 12-inch gas cooktop option as well. For the best of both worlds, try this 15-inch transitional induction cooktop from Wolf, which features two cooking zones. Looking for small wall ovens? Again, European brands are where it’s at. Check out these wall oven options from Miele. The Sharp Microwave Drawer remains tucked away until you’re ready for it. Not only does a dishwasher save time, but it also improves resale value. 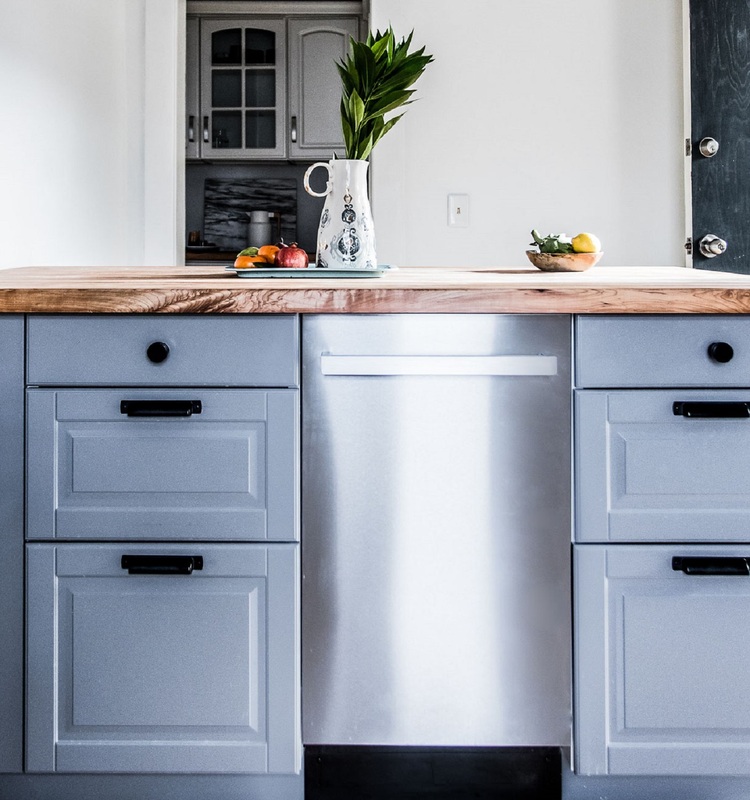 So instead of skipping out on a dishwasher altogether, opt for a smaller one that will fit in with your minimalist lifestyle. Check out 18-inch models from Frigidaire, Beko and Bosch, or dishwasher drawers. If you’re looking for small appliances, the specialists at Warners’ Stellian would love the opportunity to help you find appliances that are the perfect fit for your home and lifestyle. This 1970's era kitchen needed new appliances, countertops, flooring, cabinetry, and a more open floor plan. Check out this amazing transformation! "Excellent to work with they listen to your ideas for remodeling and additions." - Dennis F.
"They totally remodeled our 2 bathrooms and got the job done when they said they would. Beautiful workmanship." - Kathleen B. "Turned out very well. Met all expectations. Relied on their knowledge and expertise." - Mike D.